B.F.A., Cornish College of the Arts; M.F.A., Mills College. Lyn’s work is primarily documentary and includes a variety of themes: laborers, gangs in San Francisco, the Cypress Street Bridge, burnt forests, and cultural and architectural images from Cuba, Peru, and El Salvador. As she teaches, Lyn makes connections between the history of photography, the technology and science of photography, light and chemistry, and how people see or perceive the world. She has an ongoing interest in the role of photographic images as catalysts or indicators of social change. 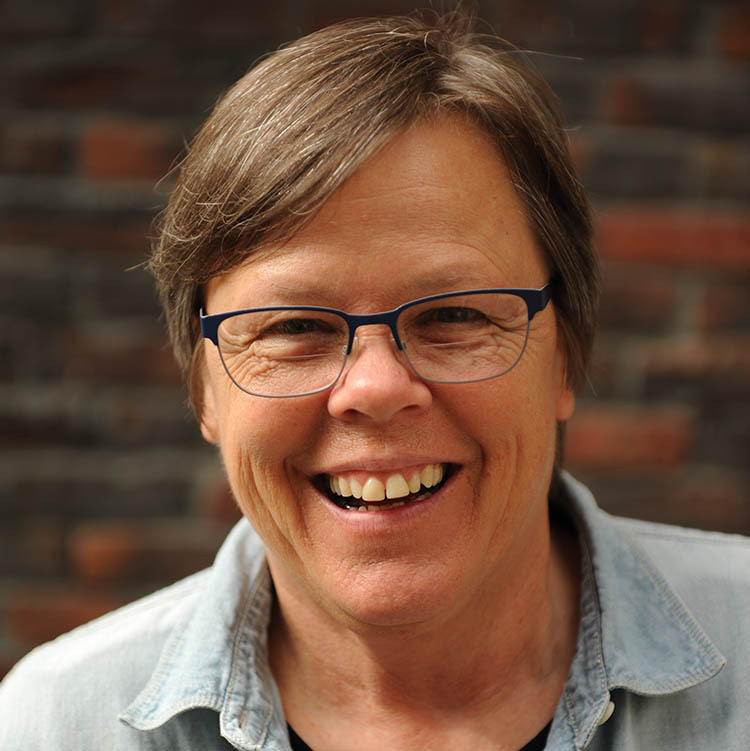 Lyn has exhibited her work internationally and has received awards, grants, and institutional commissions. Lyn's documentary film, Mujeres de la Guerra, Historias de El Salvador, completed in 2013, has screened in film festivals and venues in Cuba, Sweden, El Salvador, New York, and online.